At IITSEC 2017, Integrated Live, Virtual, Constructive (Integrated LVC) was a primary theme among Operation Blended Warrior (OBW) participants, and among exhibitors, as they participated in exercises that demonstrated that LVC was here to stay. 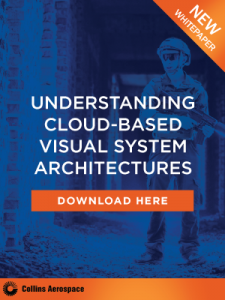 The Holy Grail for military simulation and training, and specifically for LVC, is to integrate multiple components together along with a live component, to allow war fighters to train in an environment that has the magnitude and can capture the essence of a significant in-theater event. Rockwell Collins and CAE demonstrated this integrated LVC capability during IITSEC 2017, which has typically been a hurdle in helping the warfighter train as they fight. CAE and Rockwell Collins both firmly believe that integrated Live, Virtual, Constructive training is becoming more critical as defense forces look to cost-effectively improve mission readiness. The mission training exercise involved both air-to-air and air-to-ground scenarios, followed by a battle damage assessment. The overall mission training exercise was led by a white force mission commander who managed the scenario from CAE’s booth with a live feed to Rockwell Collins’ booth. All asset information was routed through a Rockwell Collins multiple level security system and controlled from the Rockwell Collins booth with a live feed to CAE’s booth. 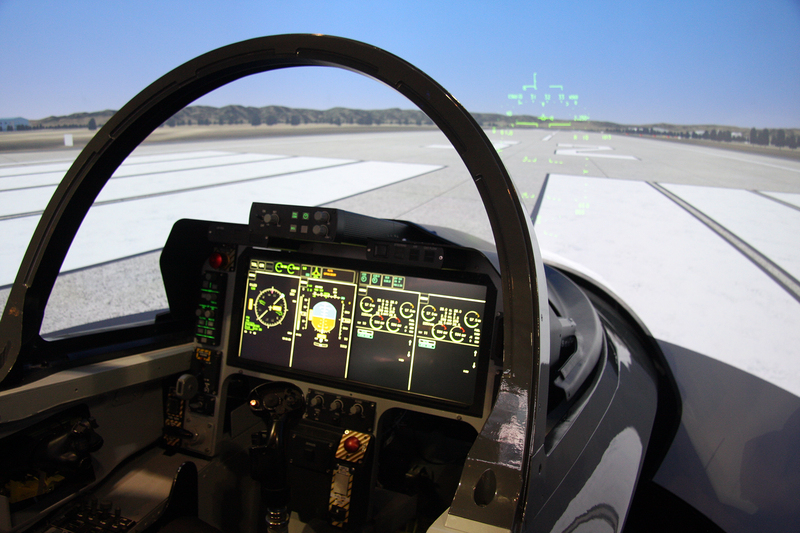 Rockwell Collins provided the live-flying LVC-enabled L-29 aircraft, which was networked with a variety of virtual simulators and constructive forces to demonstrate an integrated, joint, multi-dimensional mission training environment.